There is an interesting legend behind the temple. There was a pious couple by the name Janudev and Satyavathi. They had a son called Pundalik who was well-mannered and devoted to his parents until his marriage. After the marriage, his behavior took a �U� turn; he started to ill treat his elderly parents. Dejected, his parents decided to leave for Kasi so that they can escape from the custody of their son and also they could get Moksha (salvation) on their death at Kasi. But the old parents problems continued as Pundalik and his wife decided to accompany them to Kasi; they harassed the old couple all along. One day, on the way to Kasi,they camped at a Saint�s hermitage for rest. That night, Pundalik witnessed a curious scene: four young ladies entered the Saint�s hermit with dirty clothes. In the early morning, after doing all the menial work in the hermit, they went out with pure dress . On the second day, when they appeared, Pundalik asked who they are. The young ladies replied they are river Ganga, Yamuna, Godavari and Kaveri � the holiest rivers of India in which many take a dip to wash away their sins. They explained that the black color of their dress is due to the sins deposited by the devotees with them. They also said he is not going to get relieved of his sins even if he dips thousand time in their waters because of his ill treatment of his parents. This vision all together changed Pundalik. 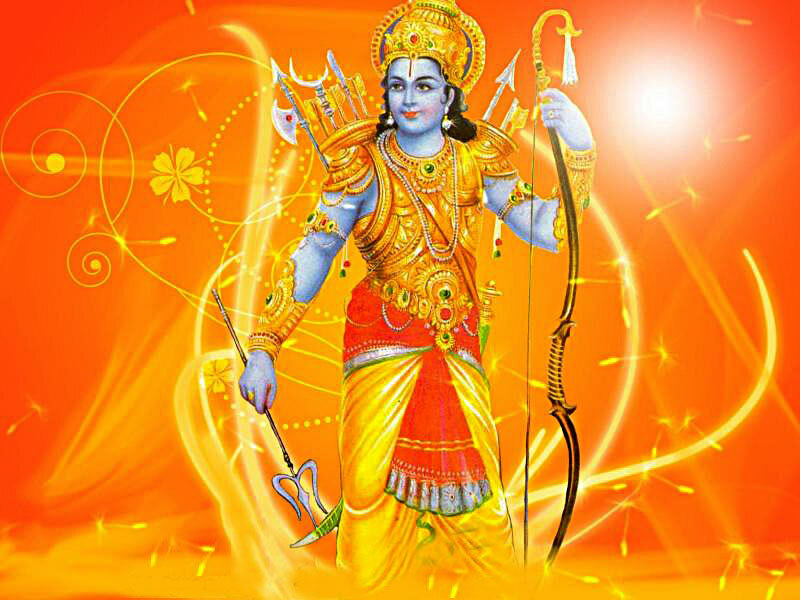 He became devoted to his parents again and also became an ardent devotee of Lord Vishnu. Pleased with his devotion, Lord Vishnu appeared before Pundalik and blessed him. 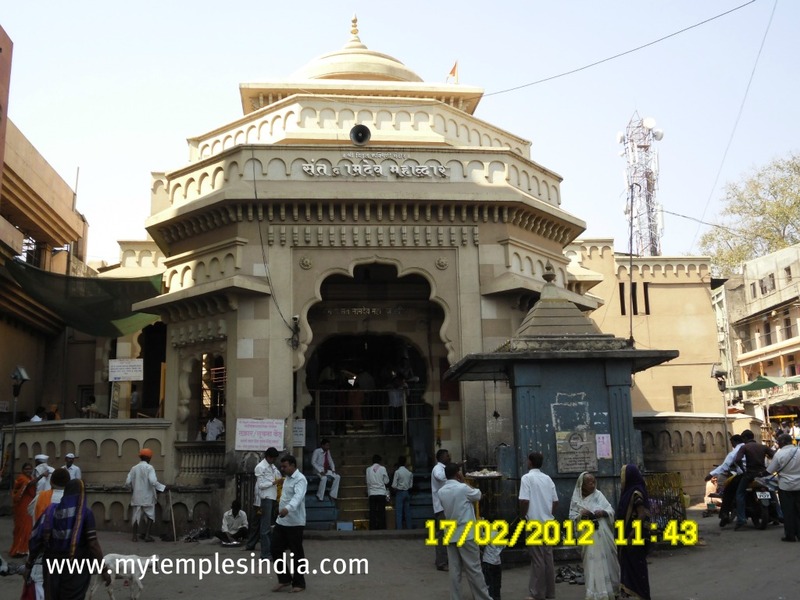 The present temple is believed to be at the place where Pundalik got the Darshan of Lord Vishnu. There is also a shrine to Pundalik at the temple. The ancient temple is on the banks of river Bhima (Chandrabhaga). 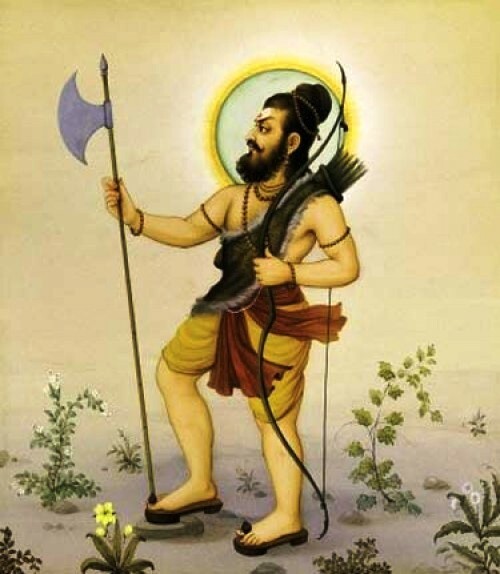 Efforts of Sri.Namdev, Jnaneshwar, Eknath and Tukaram- the great Vaishnavite Saints of Maharashtra added to the popularity of the temple between 13 to 17 nth centuries, especially Sri.Namdev. Sri. 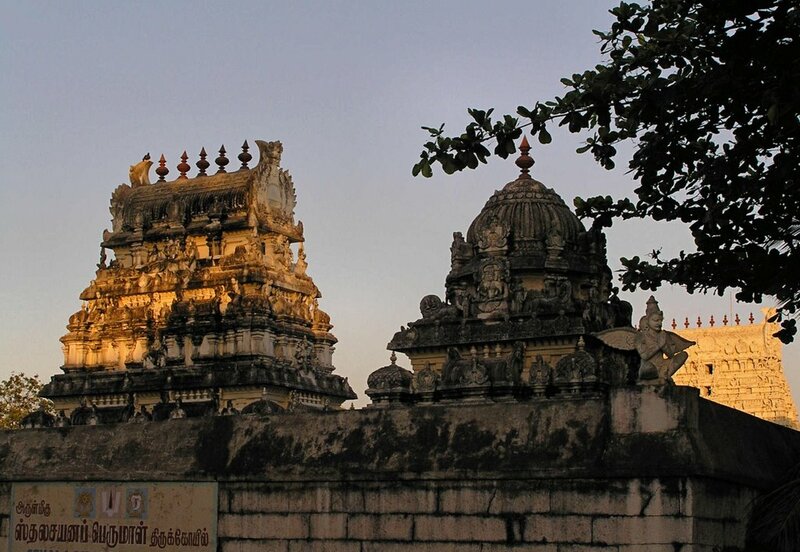 Namdev is well-associated with this temple. 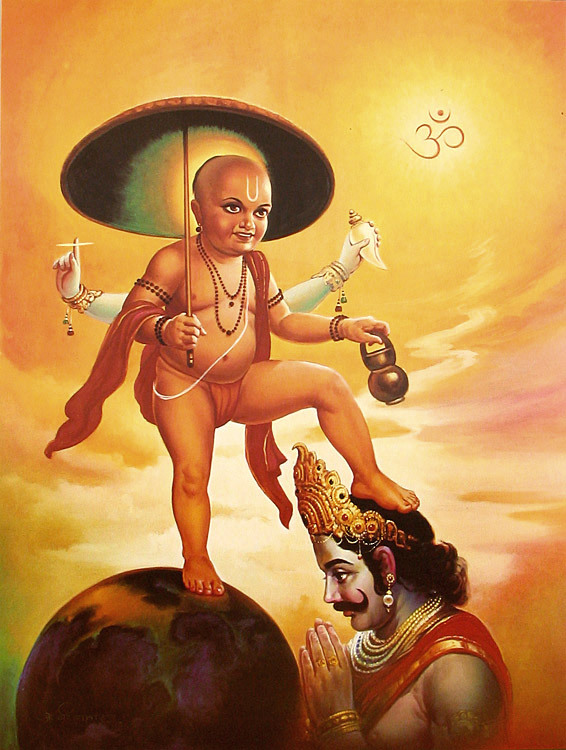 For him Lord Vithobha is like a friend and a companion. 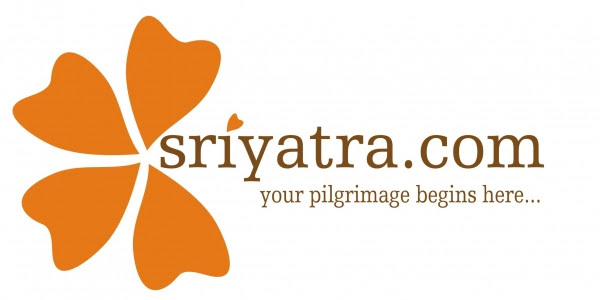 In fact, the first step of the eastern gate leading to the temple is known as �Namdeva chi payari� or Namdev�s step. The story is that, Namdev requested to Vithoba to make him present on the “first step” to God�s temple, so that he could be blessed with the touch of infinite number of devotees who is coming to get the Darshan of Lord Vithoba. Pandharpur is 65 kilometers away from Sholapur. It is well-connected by road to the entire Maharashtra.